SQUEEZE juice from 1/2 a lemon. Preparation DONE! 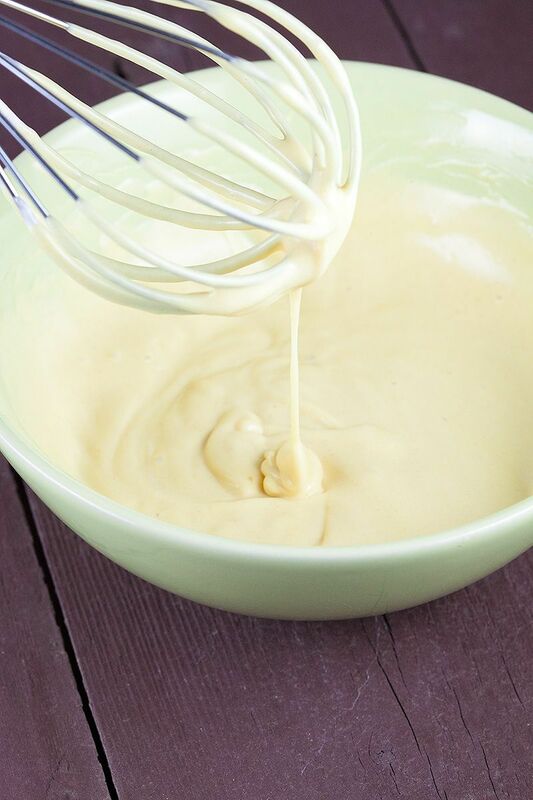 That’s how easy this honey mustard sauce is. All you have to do now is to mix all of the mentioned ingredients together in a bowl, whisk it until smooth and it’ll be done. This kind of sauce is used in many sandwich shops such as Subway. You can spice it up a little by using a much sharper kind of mustard like Dijon, or by adding in chili flakes. Honey mustard sauce gives sandwiches with meat and crudités something a delicious sweet flavor. 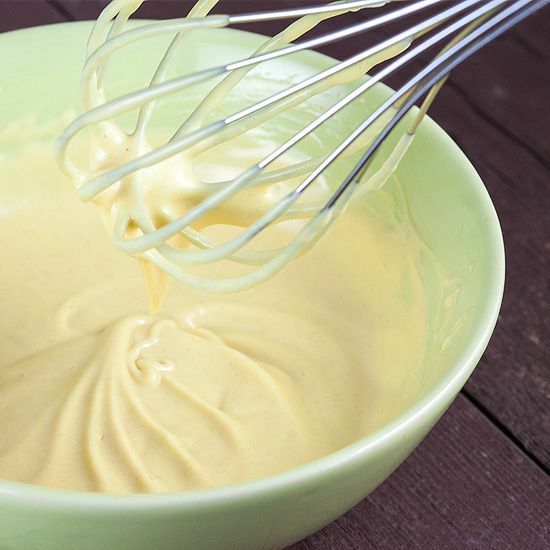 This recipe is actually a recipe for honey mustard sauce and honey mustard dressing. 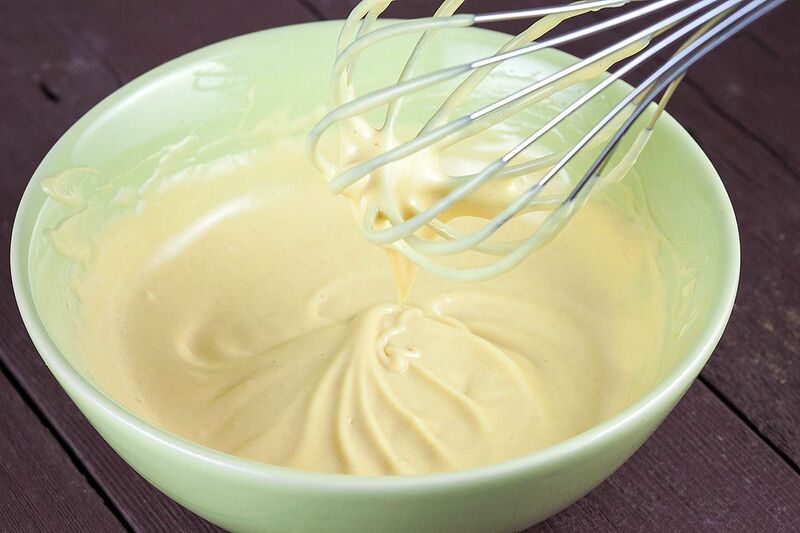 You can make the honey mustard dressing with almost the exact same ingredients. 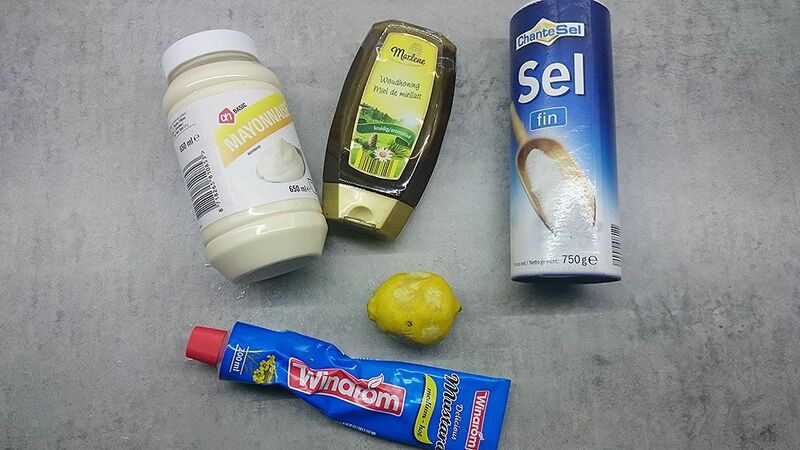 Simply swap the mayonnaise for 4 tablespoons of vegetable oil, and you’ll end up with a delicious and super easy salad dressing. Let us know what you think of this sauce by leaving a comment using the form below!